Juices, tomato paste and milk have one thing in common: They can be wonderfully hygienically, durably and compactly packed in cartons made of composite materials. 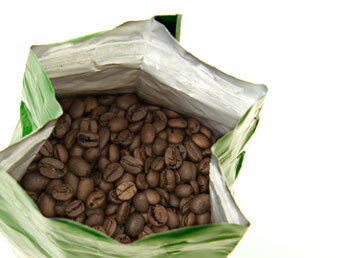 Composite sachets protect the flavor and repel moisture from coffee and ready-made sauce powder. The finest chocolate is wrapped in packaging made of high-grade aluminum - not only when it is shaped like Easter Bunnies and Santas. Durable smooth cuts in tough composite materials and resilient aluminum along with punch openings for spouts are important tasks that our composite knives fulfill admirably.